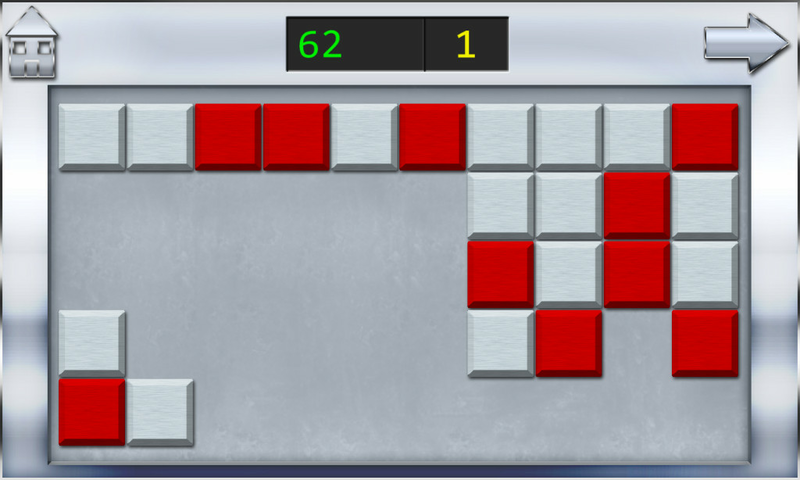 Test your brain and mind with Memory Mines, a fun casual puzzle game that requires your skills in memorisation. 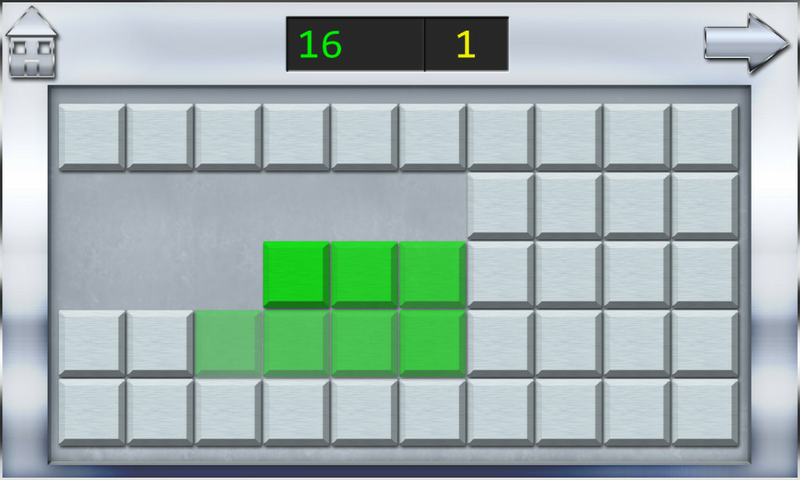 Presented with a minefield grid of fifty square mines, ten of them will briefly flash and you'll have to memorise where they are as you begin sweeping the board of inactive mines in an addictive game of risk versus reward. 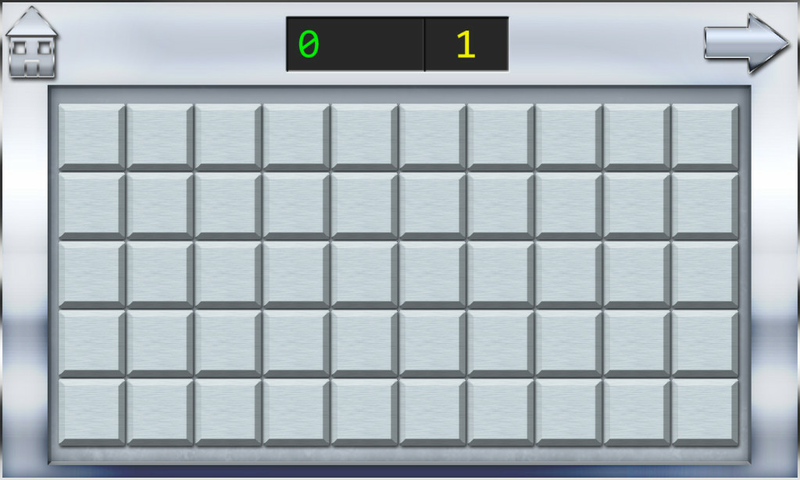 It's like a memory based Minesweeper, so if you enjoy that then you'll enjoy this. 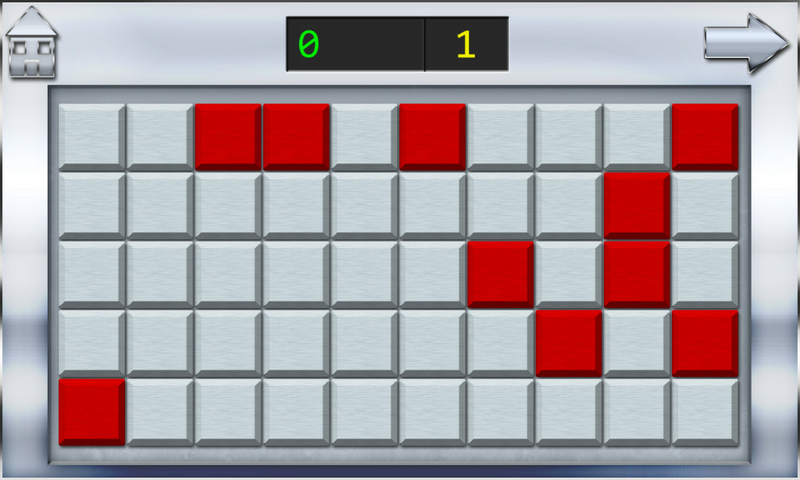 • Ten random mines will flash red at the start of the game. Tap or swipe the inactive mines to clear them. • Once you've cleared twenty mines you can use the right arrow to move on to a new board, but if you continue clearing mines you'll earn an increasing combo of points. 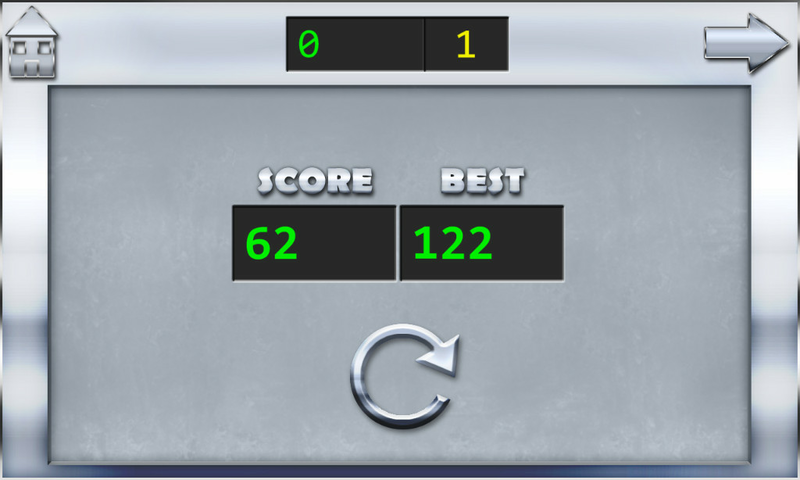 • Are you brave enough to take the risk to try and earn a larger score fast, or do you play it safe testing your luck and metal through the endless boards? It's best to be quick and react whilst the memory is fresh! If you can fully clear a board you'll earn a bonus five hundred points!